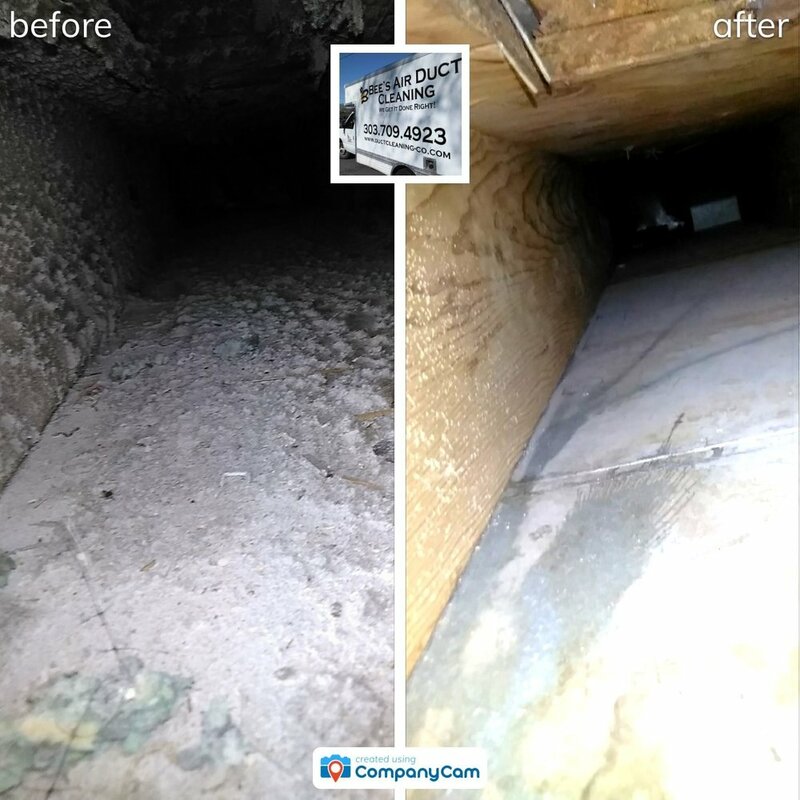 Longmont has trusted Bee's Air Duct Cleaning for their duct cleaning needs for over 14 years. You want your HVAC system to last as long as possible, and this is exactly what our air duct cleaning process achieves. When you hire Bee's for an air duct cleaning, you also can be sure that your home will be — and stay — cleaner. If there was anything in your system irritating you or causing allergies it will be completely gone. I am so glad I called Bee's Air Duct Cleaning! They did a terrific job and were so friendly. 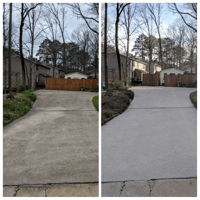 I never know if you can believe good reviews but believe me if you need this service they are the ones to call. They deserve 5 stars and more. You'll save money. Your furnace & air conditioning systems will last longer without failing. You'll have less allergy & asthma symptoms with less allergens clogging up your air ducts. You won't have to smell anymore unsettling scents coming from your vents. Your home's ventilation systems will allow air to travel freely through your vents. You'll breathe in cleaner, healthier air. 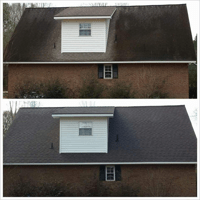 You'll have a picture reference of how your ducts look before & after for your peace of mind. 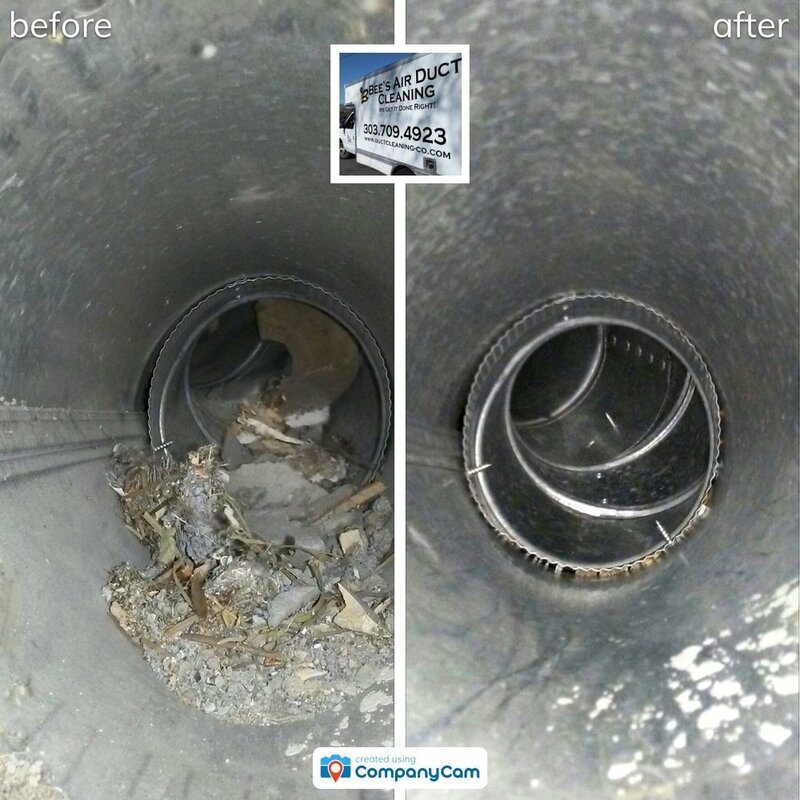 Give us a call or request your quote today if you are in Longmont and need help with a duct cleaning project. Great local company, very friendly and professional. Affordable and charged exactly what they quoted us up front. Our technician was very thorough, friendly and answered all my questions. If you're one of the above, then reach out to us and let us know about your duct cleaning needs. Juan and Juan were fantastic! They buzzed through my house getting everything set up and then went to work like none other. Very helpful, kind, and courteous. Best of all they navigated three floors of house plus a dryer vent over the course of the morning and left everything picture perfect. The A/C is humming along happy as can be and my dryer gets the job done in half the time. 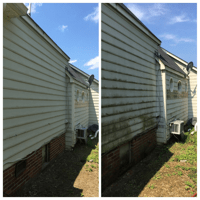 From start to finish Bee's Air Duct Cleaning made pricing, booking, prep, and service a snap. Their customer service is FIVE GOLD STARS from me! Need Air Duct Cleaning For Your Longmont Property? If you're looking for trustworthy air duct cleaning professionals in an industry where good quality is hard to find, you've come to the right place. We're a small, family-run business who provides consistent quality air duct cleaning services for each client we serve. 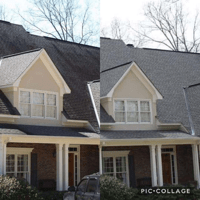 We always provide a before and after camera inspection to show you your results before you pay. We strive to provide residents of Longmont with the best air duct cleaning services in the city.